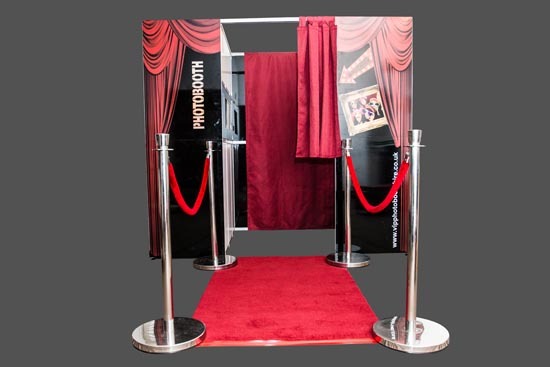 VIP Photo Booth Hire provide luxury, state of the art, photo and video booths for all types of events & special occasions throughout Essex for the last 18 years . 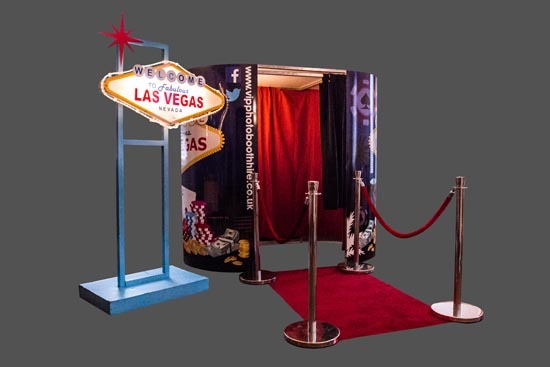 We are proud to announce that Vip Photo Booth Hire Essex are one of only a few companies in the UK offering a super photo booth that can hold up to 12 people, making it ideal for that perfect party shot! 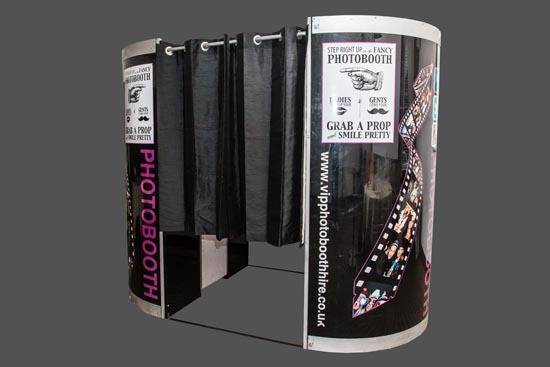 All our booths and their pictures can be branded with logos or personal messages making them perfect for that corporate event and crucial brand awareness. 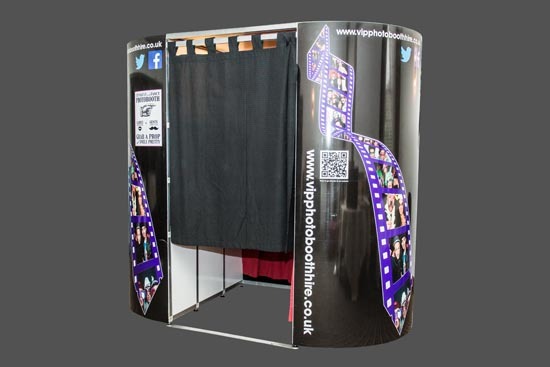 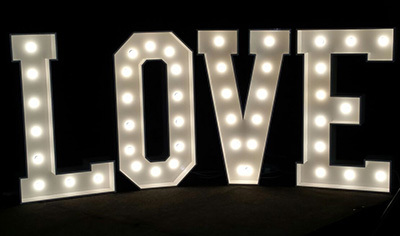 If you would like to hire a photo booth in Essex please do not hesitate to contact us today for a competitive price, a fantastic package and a truly memorable event! 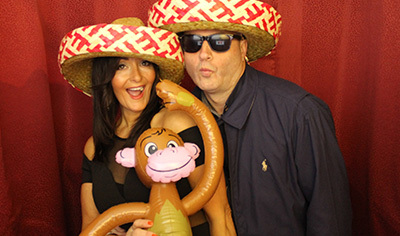 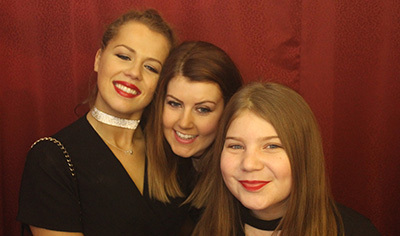 We’ve held Photo Booth Party events throughout Essex. 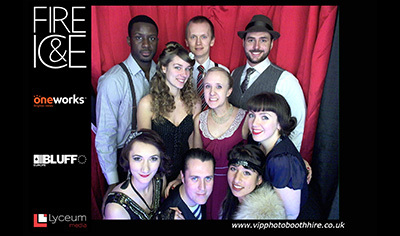 We've held events throughout Essex.